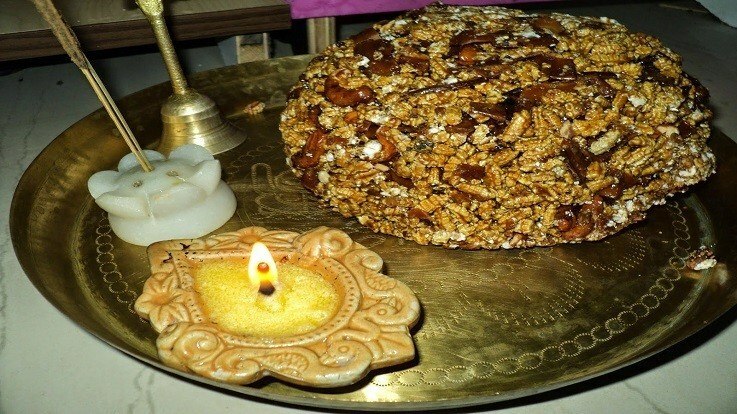 Today marks the start of Dhanu Sankranti, a Hindu celebration (very importantly recognized in the state of Orissa) commemorating the day the sun enters the Sagittarius sign (dhanu rashi). It is celebrated by worshipping the Sun God (Lord Surya) and by giving offerings to Lord Jagannath. There is an associated festival and street play incorporating elements of Lord Krishna’s life.